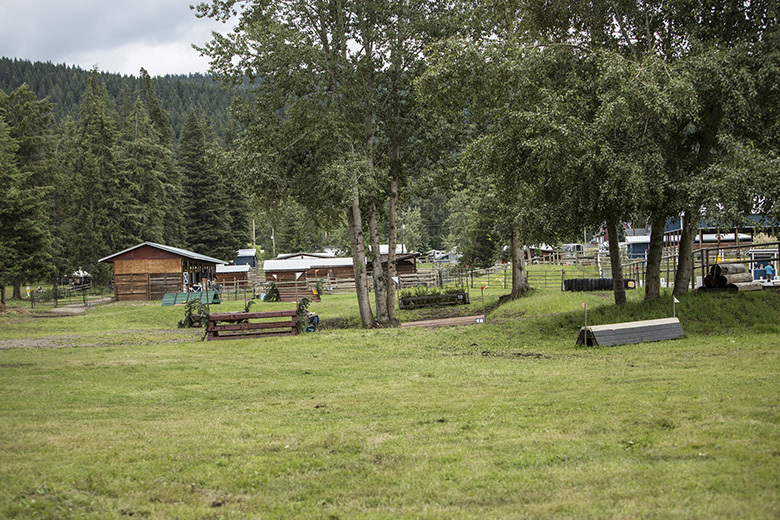 Topline Stables & Show Park is an exceptional year round equestrian performance and boarding facility. 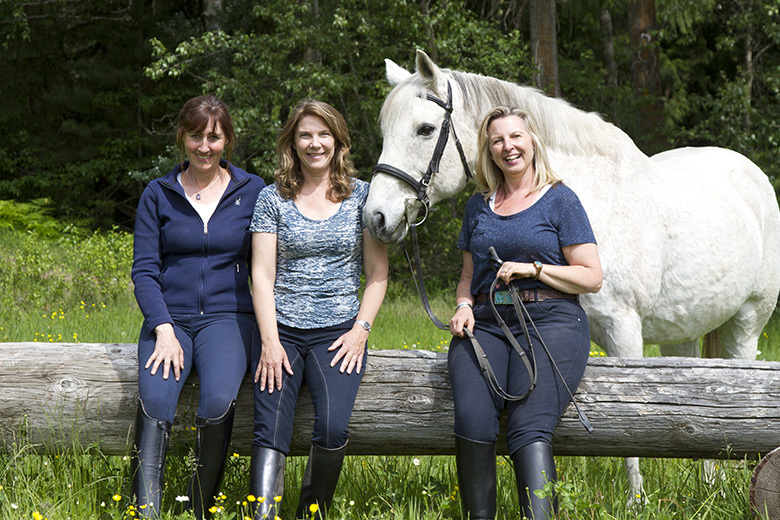 Topline is committed to providing the best possible equine care. 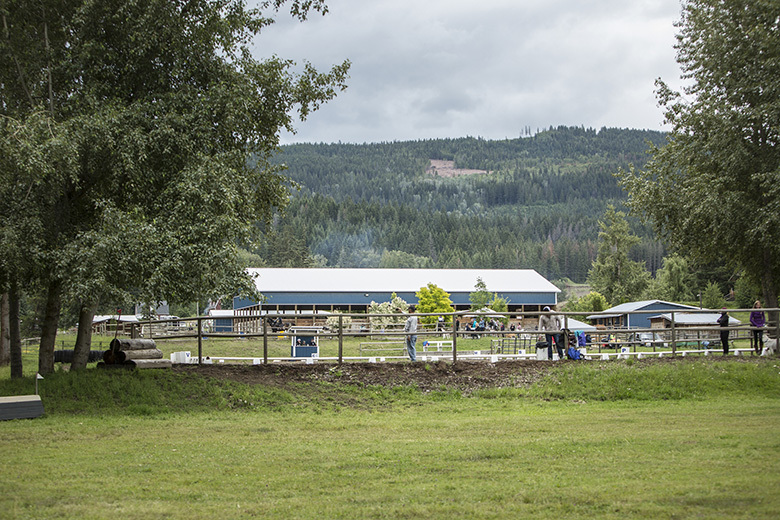 Our boarding packages are customized to ensure that the individual needs of every horse can be met. 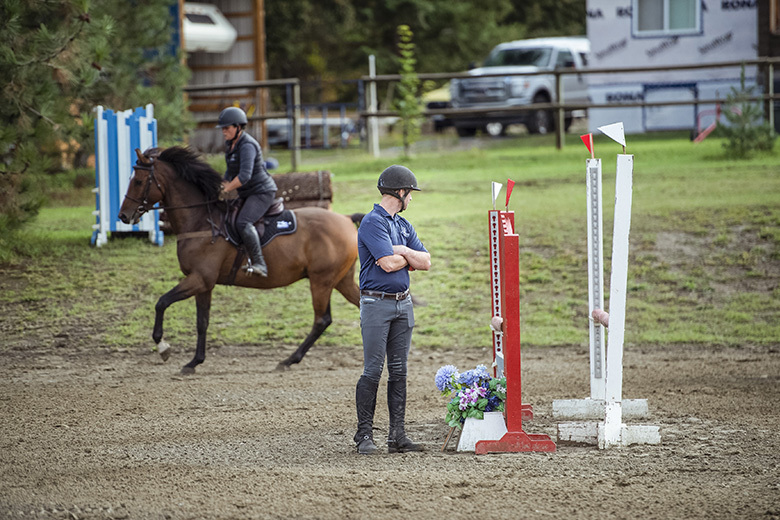 Topline offers a variety of services and structured programs to help riders of all levels and ages meet their training needs and achieve their goals. 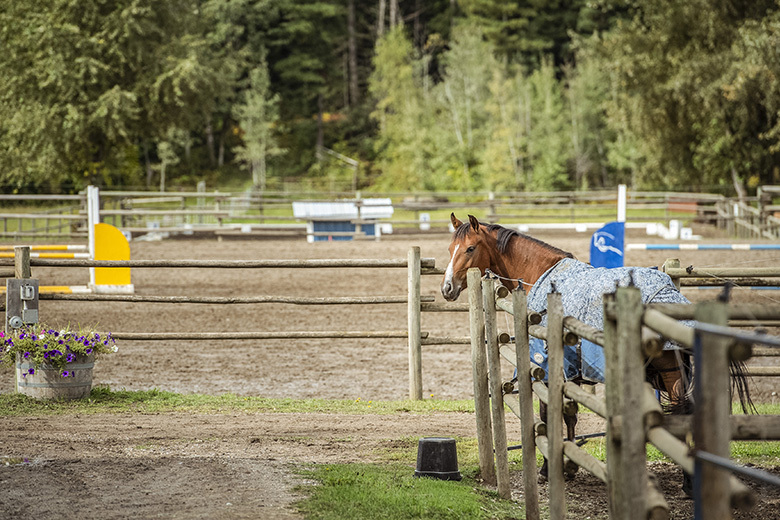 Topline is recognized for having an enjoyable atmosphere, while providing professionalism and attention to detail in all aspects of stable management from horse care to competitions. 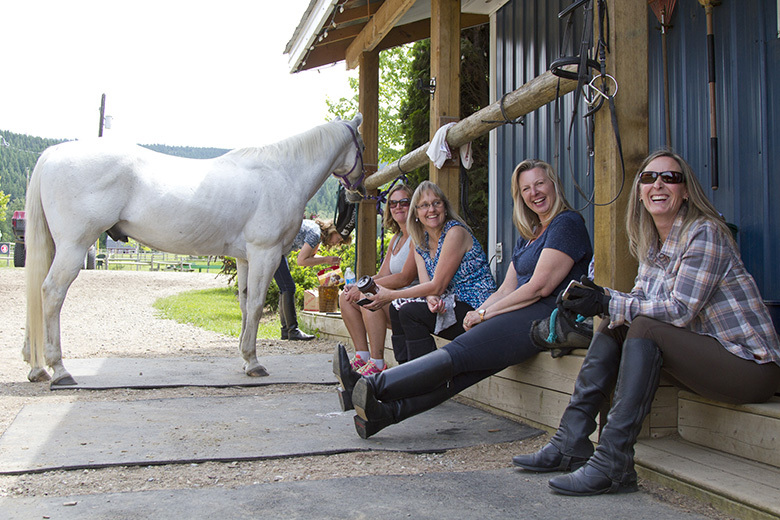 Providing quality horse care in a fun and safe environment where the riders support each other in their pursuit of equine achievement and excellence.